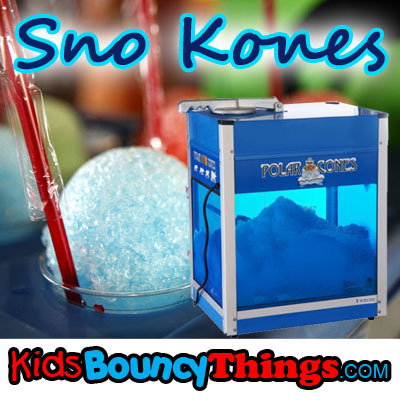 The polar snow cone machine is a kid favorite party food and perfect for those school, church, and business events. YOU MUST ALSO CHOOSE SUPPLIES ALSO OTHERWISE YOU WILL ONLY GET THE MACHINE! I need a different serving size, please contact me! I do not need servings - I have my own.